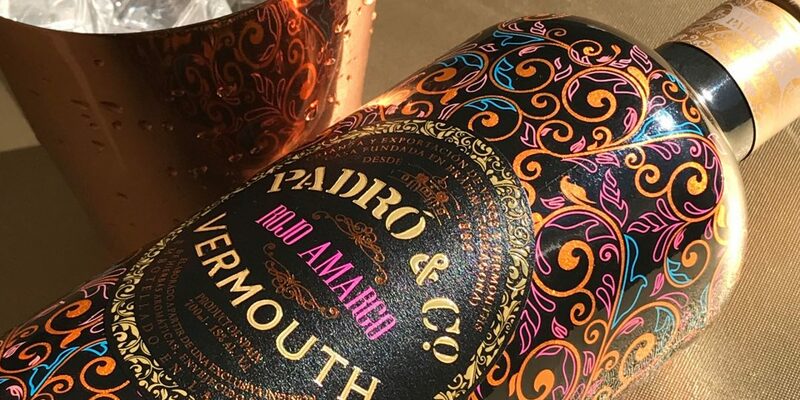 Our Padró & Co. Rojo Amargo has been recommended as an essential drink for special occasions on Spanish foodie blog Baco y Boca, written by Luisa Ramos and followed by a large digital community. Ramos highlights the “characteristic bitter flavour” of this Padró & Co. vermouth, perfect with pre-meal snacks and for whetting the appetite. This special flavour is achieved thanks to an initial infusion consisting only of mountain herbs, two years in wooden barrels and a second herb formula that increases the intensity of the flavours. Baco y Boca also highlights one of the features that makes our Rojo Amargo vermouth unique: its versatility and the way it works perfectly as an after-work drink or a cocktail instead of, well why not, a gin and tonic. 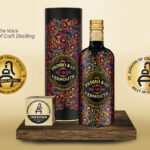 The blog also mentions our Rojo Amargo’s spectacular packaging, the most daring of the whole range and which changes according to the incidence of ultraviolet light. 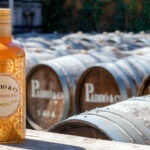 Without a doubt, this is a vermouth which attracts attention, both for its flavour and its presentation. Baco y Boca is crystal clear: “drink it if the afternoon runs into evening” or try to combine it in a cocktail to create “more sophisticated drinks”.